Mavericks gym cancellation process is very easy, we require a 30 day notice to cancel the membership and stop all future billing. You can cancel the membership using an ipad at our facility or if you're unable to stop by we can email the cancellation form to you. Do we have full locker rooms? Yes! We have fully equipped men's and women's locker rooms. We have showers, lockers, and a dry sauna in both the men and women's locker rooms. Yes we do. All our child care employees are CPR certified and persuing a degree in child development. We offer flexible one time payment per visit or discounted unlimited monthly billing. Do we have free classes? We have a great selection of free classes, check out our group exercise schedule to see what fits your goals! Do we offer a free orientation? Every new member gets a 45 minute personal training session with one of Maverick's Certified Trainers. Depending on what you're looking for we will match you with someone who can best fit your needs! Need to learn the machines? Looking to learn more functional movements that you can do on the turf? Old injury still bothering you? Stop by the front desk or call in to schedule your appointment! Do we have Personal Trainers? Yes we do have Certified Personal Trainers. Mavericks is proud to offer an ecclected mix of trainers who have a wide variety of specialties at affordable rates. Mavericks gym is proud to promote our small group training as one of the best ways to get in shape or stay in shape year round! 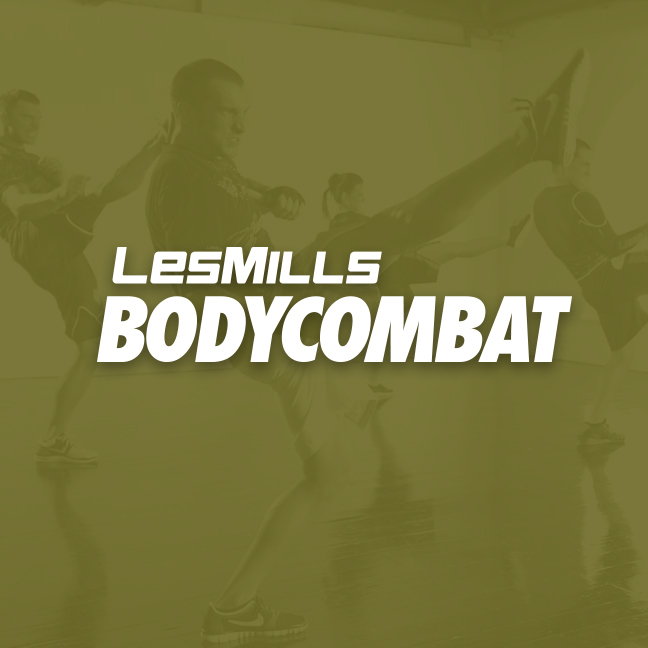 With specialized camps like Abs & Assets & Les Mills Grit Training to more traditional classes like TRX and Tabata we have everything for everyone! WHAT MAKES US A COMMUNITY? We believe that there are a number of things that make us a community. The first would be our envoirnment. Mavericks works hard to provide a supportive, upbeat and positive enviornment for our members and employees. The second would be our history. 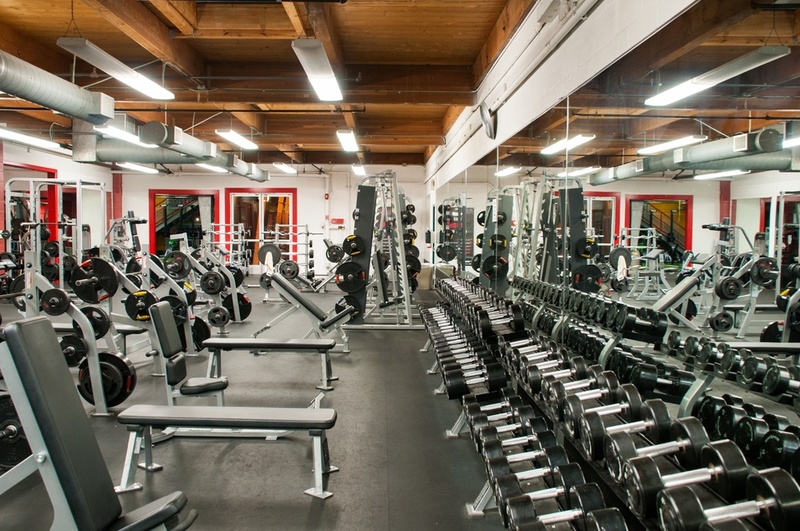 Mavericks Gym has been a community staple in Ventura, California for over 15 years. Many relationships, connections and experiences have been made inside our doors, and that is something we are extremely proud of. HOW CAN YOU BUILD STRENGTH? Firstly, you can build strength by committing to yourself. We help our members do that by first committing to them. Strength doesnt just have to be building muscle... although we can help with that too :) Strength is setting goals and achieving them. Increasing range of motion, losing body fat, sticking to your routine, meeting new people and so much more can qualify as getting stronger. We want to help make you the best you, period. Maverick's is committed to running a business rooted in this philosophy. Again, we think deeper when answering these questions. If we are just focusing on your body, Mavericks has an abundance of services, classes and professional to help you recover. From the sauna, to yoga, to scheduled Active Release sessions, we have your body covered. But what about recovering from life. Relationships end. Jobs dont work out. Life can be hard. The gym should be an environment that provides release and recovery from the ups and downs. That is why we focus so hard on keeping the facility upbeat and full of encouragement. We are committed in more ways than one. Firstly, our upper mamangement doesnt view Mavericks as an enterprise first. We believe in listening to our members. When a member takes time out of their gym session to drop us a line in the Member Suggestion Box... That means something. These suggestions create conversation and change. Our motto is "We commit to You" for a reason. We are different becuase we are independent. 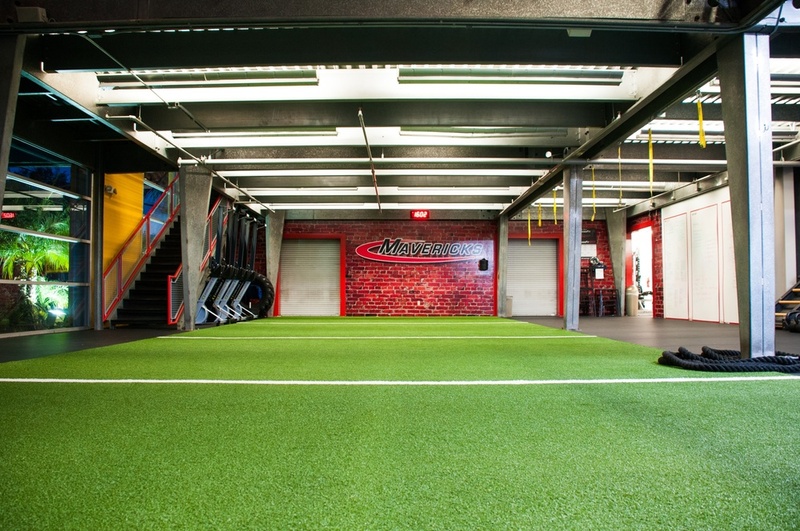 We set out every day to create a gym experience that is unique to Mavericks. We are not a corporation. We are not focusing on what territory to expand into next. We are focusing on things like having the most transparent memberships, treating and listening to each member as an individual, and reinvesting into our facility so that our community can experience the perks of a big box gym without the drama. You can get results by simply showing up and being around like minded people who are going to motivate you to push harder. When you are at Mavericks Gym, at any moment you can look around and find someone who is getting after it. They are chasing their result, in their way. You can get results by working with a Certified Trainer if guidance is what you need. You can get results by participating in our free group excercise classes. 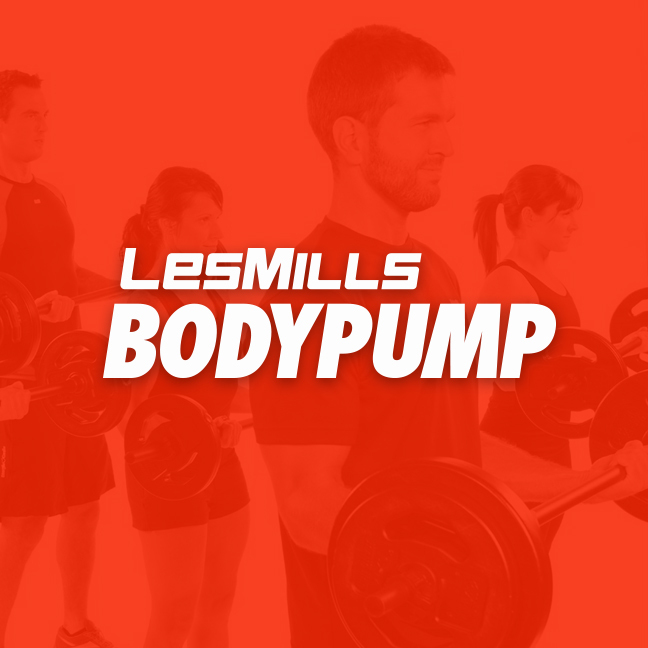 You can get results by taking our small group traning programs. Find your way. We offer a wide range of Group Exercise Classes that are included with your membership. From Yoga to Spin, Mavericks Gym takes pride in providing a fitness option for everybody. Our classes run 7 days per week. This HIIT training effect means you: burn calories for hours after the workout; increase aerobic fitness; unleash fast-twitch muscle fibers, burn fats and grow lean muscle tissue. "The members are a great group and encourage each other to do their best. I've made many friends at Mavericks." "I am a huge fan of the performance classes in addition to my regular work-outs.There is nothing quite like this in Ventura!"